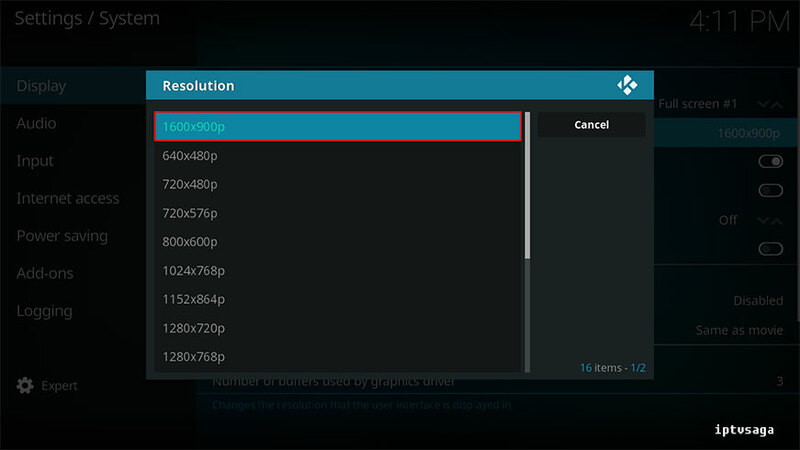 In KODI, we may experience resolution and screen margin problems, due to missing configuration, operating system or monitor. 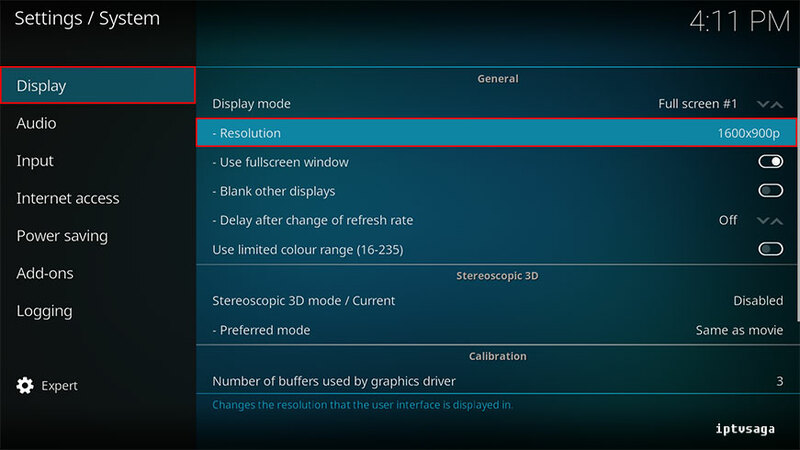 In this tutorial, we show you how to change and fix your screen resolution on KODI. *** If your problem is only about filling the entire screen, you can go to second title. 7. We should see the message: Save this resolution? Would you like to keep this change? Ready! 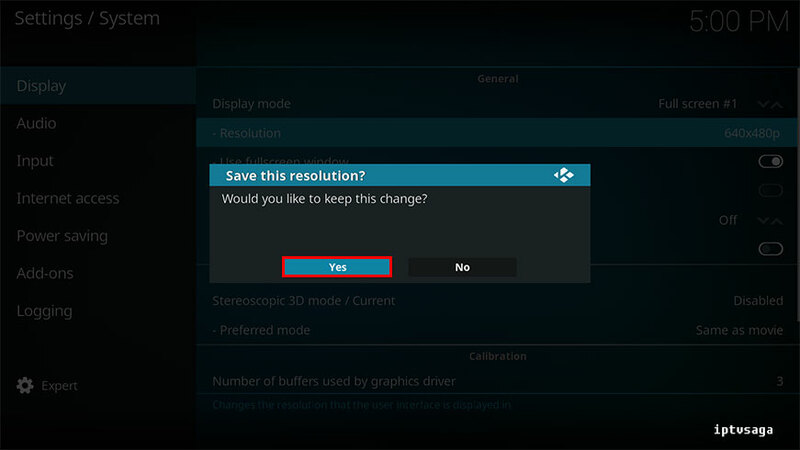 Your screen resolution changed successfully. 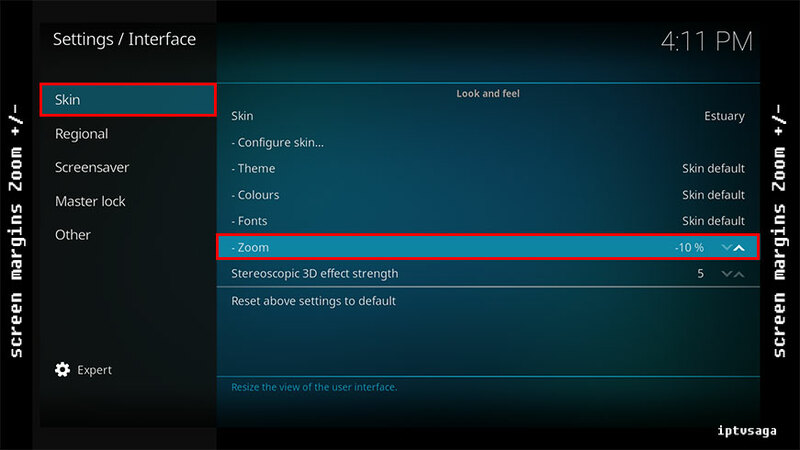 Use the arrow keys on Zoom tab to adjust the entire screen. Thank you for this — excellent. 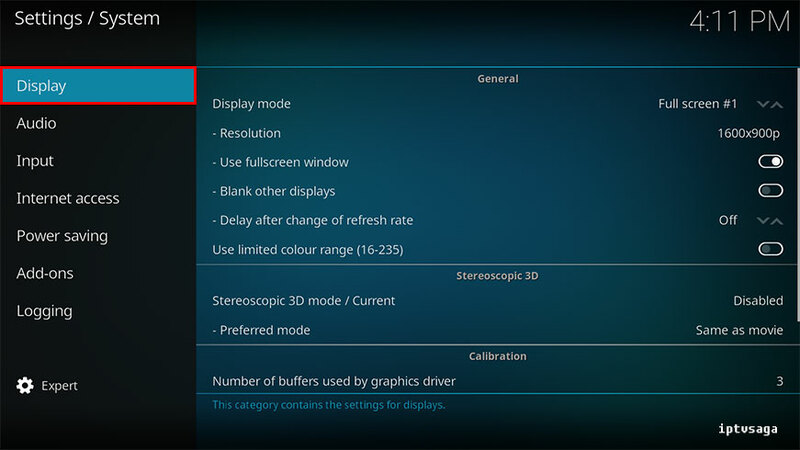 On my android bx, the display resolution is disabled (grayed out) so I cannot adjust it. 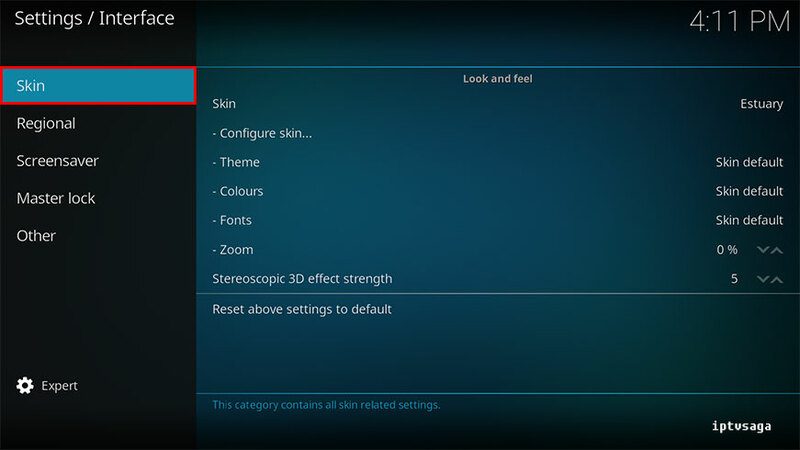 Can you recommend how this setting can be enabled? THX again – I hope you’re having a beautiful day! Got same problem. 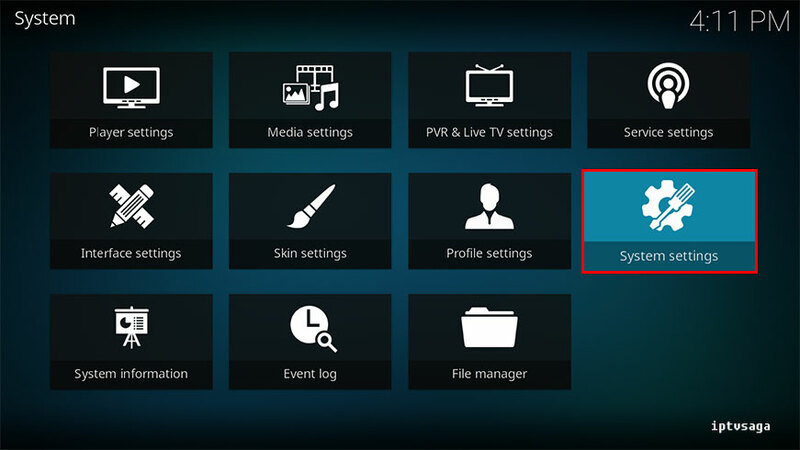 Works fine in a 1080p monitor where I installed Kodi 17.3 but when I remove it from the monitor and plug it in a 720p TV there’s no video from Kodi at all. 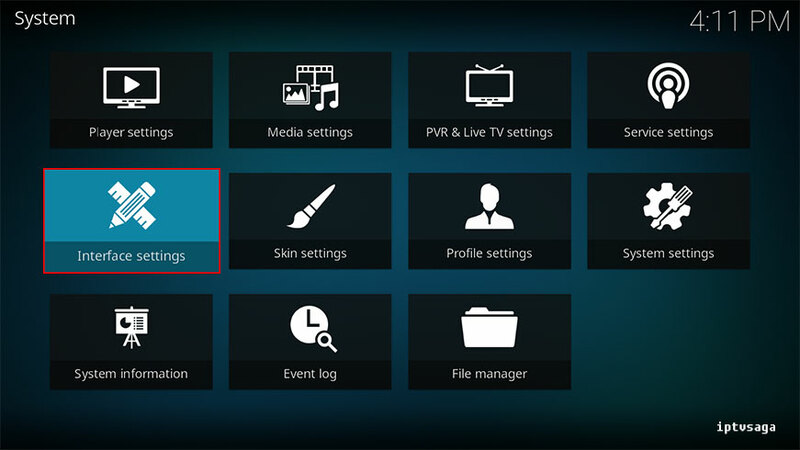 However, the firestick displays fine as long as Kodi is not loaded. 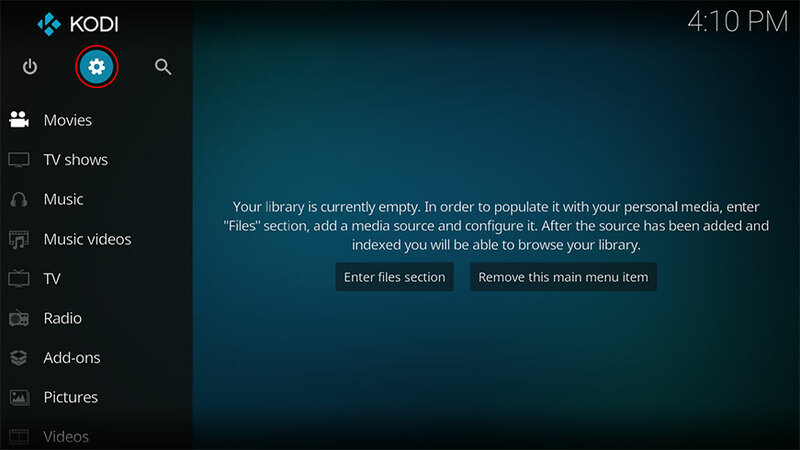 Once I click on Kodi TV displays nothing.